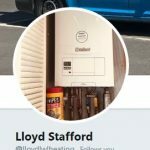 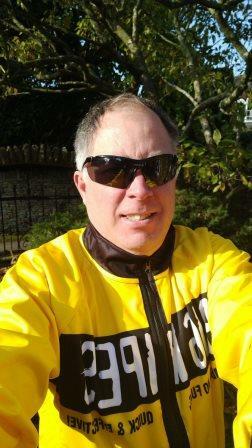 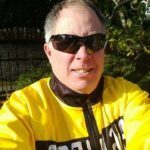 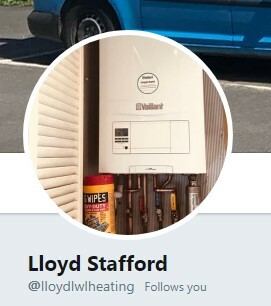 Honoured to be featured in Lloyd's Twitter profile pic. 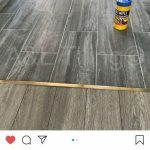 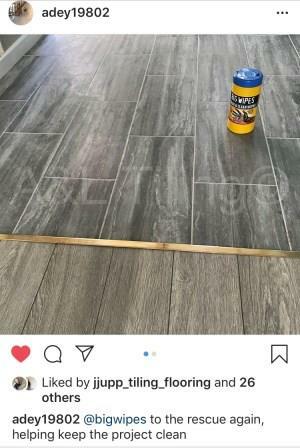 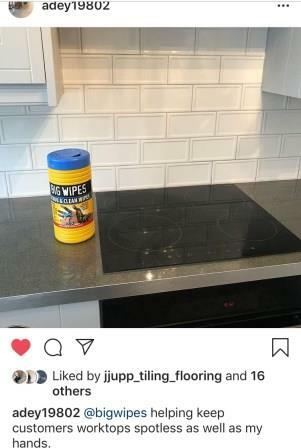 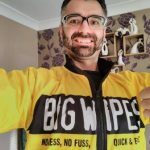 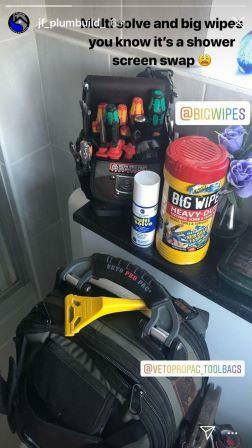 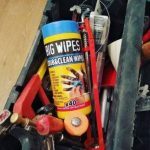 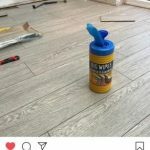 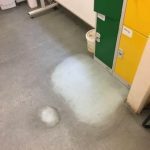 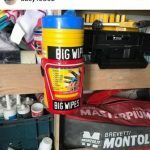 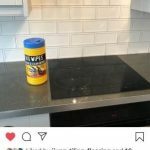 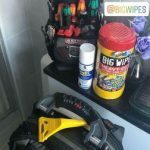 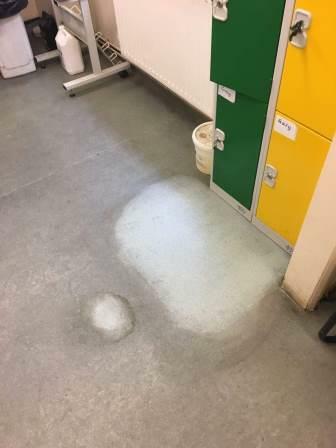 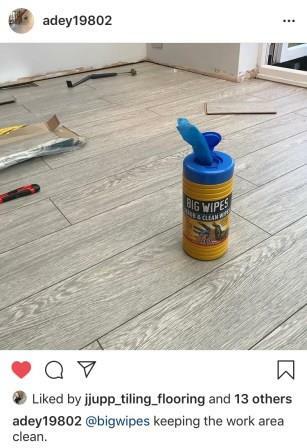 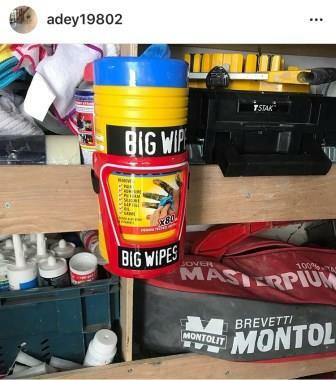 Big Wipes helping keep customers' worktops spotless. 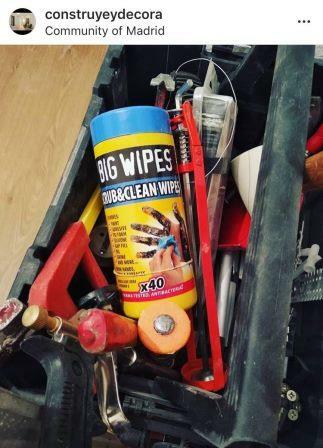 Big Wipes in the toolbox....where they belong. 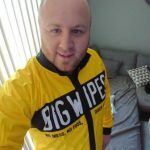 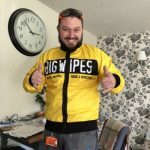 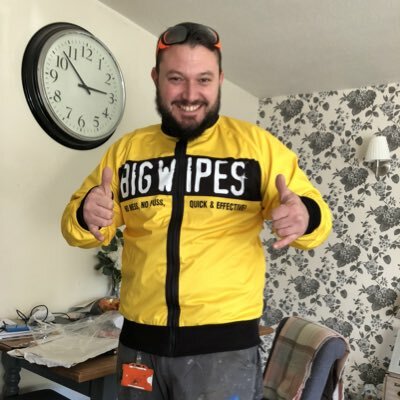 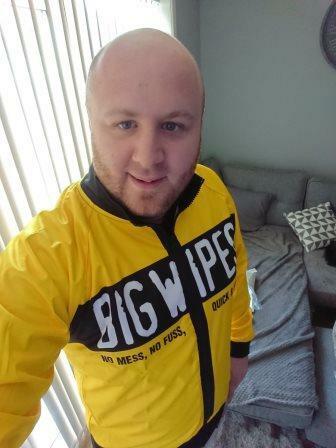 using Big Wipes for a shower screen swap. 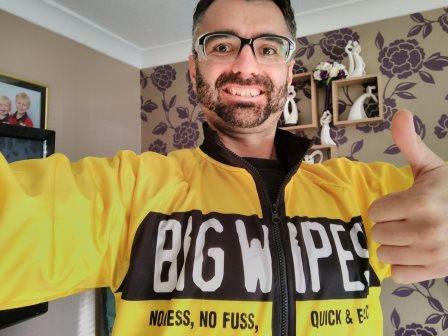 Even when you think your floor is clean, Big Wipes can make it cleaner.